Do you ever have problems coming up with side dishes? Maybe it is just me, but I worry so much about what our main dish will be that I totally forget to make anything to accompany it! I knew we were going to be having lasagna for dinner, so I thought that homemade garlic rolls would be the perfect side! I love how easy these are to make. There is no kneading required and they come out great every time! Mix yeast, sugar, eggs, water, butter and salt together in a large bowl, all at once. Add 4 cups of flour. 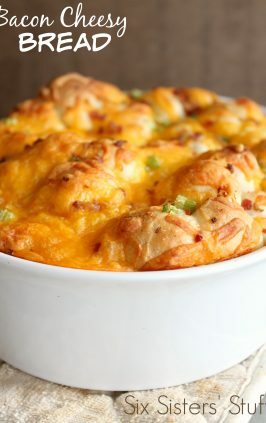 Mix well with a spoon, cover bowl with plastic wrap and allow dough to rise 4-6 hours or overnight in the refrigerator. Do not knead the dough. Turn out dough on a lightly floured surface and divide in half. 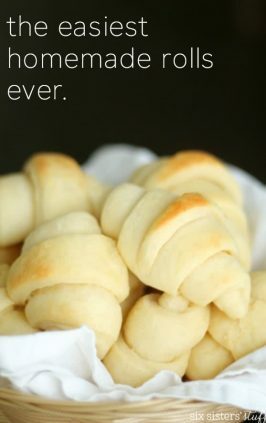 Roll each half of dough into a circle. 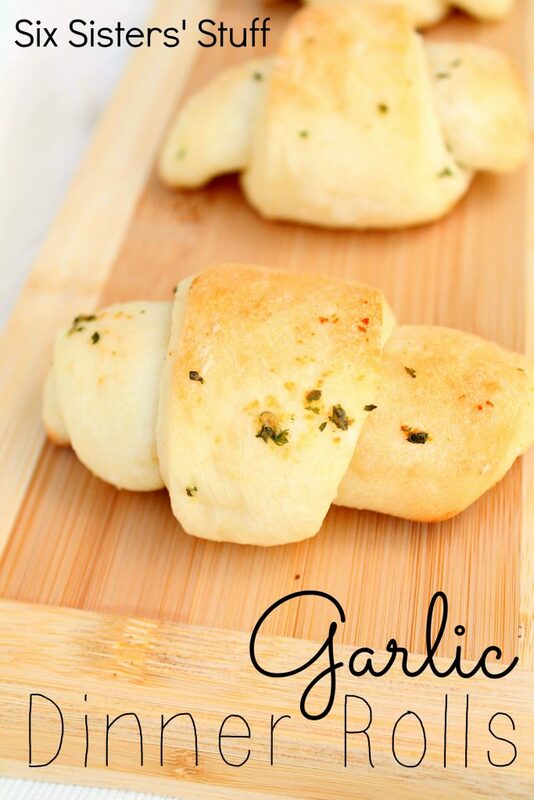 Combine garlic topping ingredients and brush on top of each dough circle. Cut each circle into 16 pieces, like a pizza. Roll up each piece from the large end to the point. 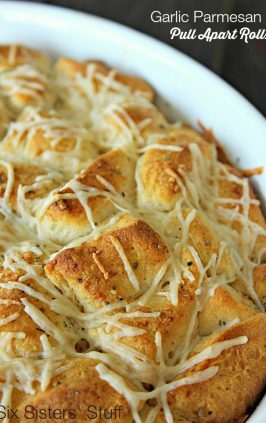 Place rolls on a cookie sheet, brush on remaining garlic topping and let rise 30-60 minutes. Camille, i wrote down the recipe for the 30 minute dinner rolls that you posted and at the end it said you can use the same dough for cinnamon rolls. Do you have the recipe for the cinnamon rolls using this recipe? These sound amazing! Thanks for the recipe! I can't wait to try them......maybe with some rosemary or basil, too! Yum! Quickly and easily made the dough before going to work. My daughters' friends were coming for dinner. They were so easy to make, but just way too sweet for my taste. I would definitely make them again, just use much less sugar. 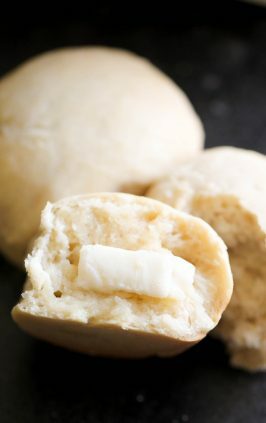 Hi I was wondering what your thoughts are about freezing these rolls after baking them? Thanks for what looks like another delicious recipe:)! Should freeze just fine after baking. I must have done something wrong mine was so sticky I could barely work with it! Letting it rise now then we will try it! Their not pretty but hopefully will taste good! 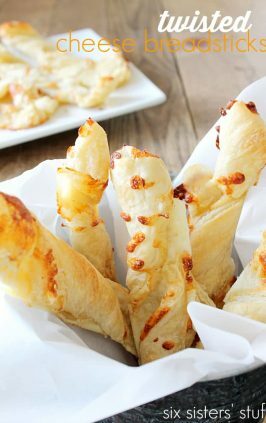 So to follow up - these crescent rolls were AWESOME better then any store bought. Light and airy, I will definitely do them again and hopefully figure out why they were so sticky to work with.